Mr.Kumar is a B.Com (H) Delhi University and PGDBM from ICFAI Business School. 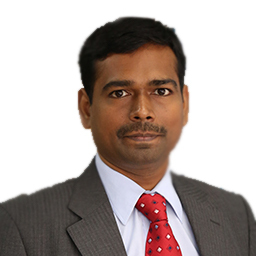 Prior to joining Quantum AMC he has worked with Sahara AMC, K R Choksey Shares & Securities Pvt. Ltd. and Astute Consulting Pvt. Ltd.